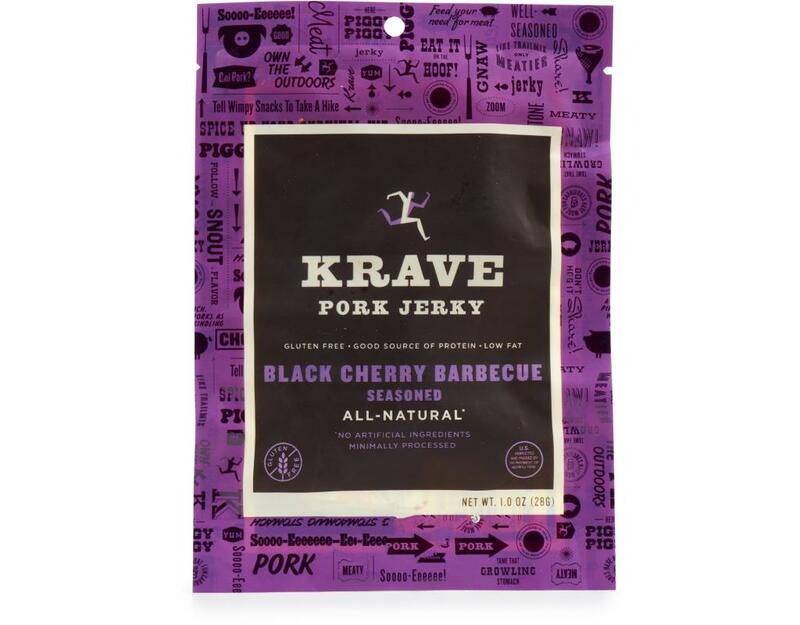 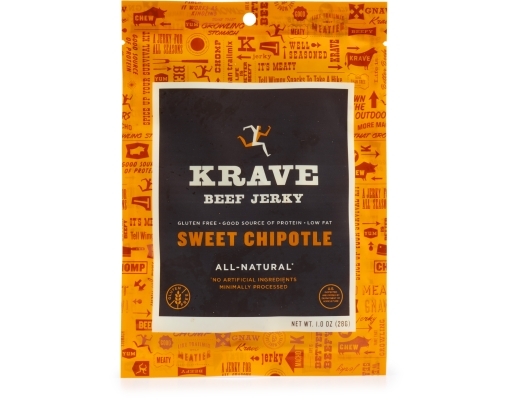 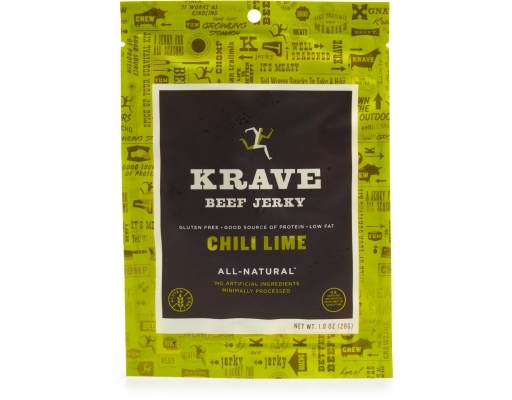 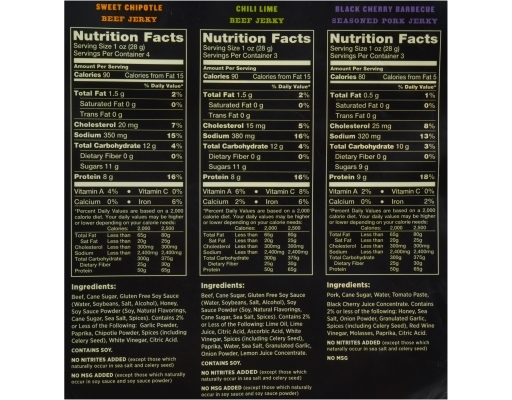 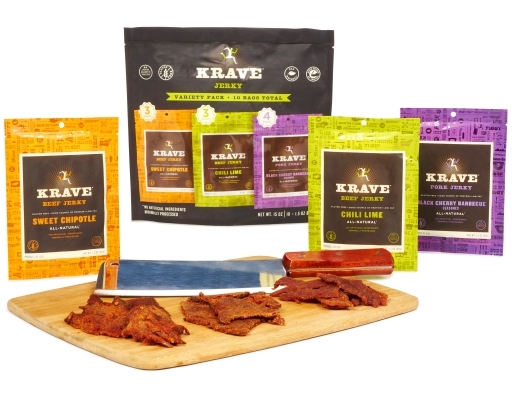 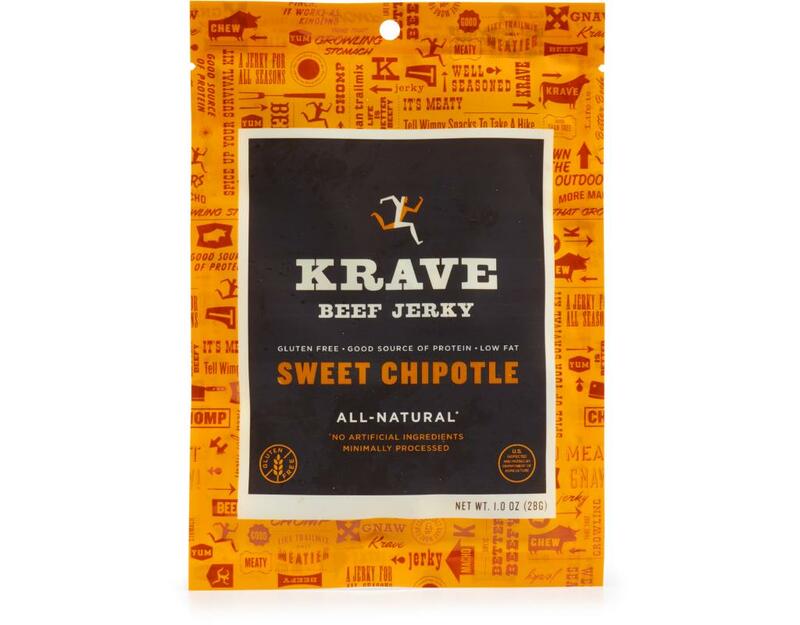 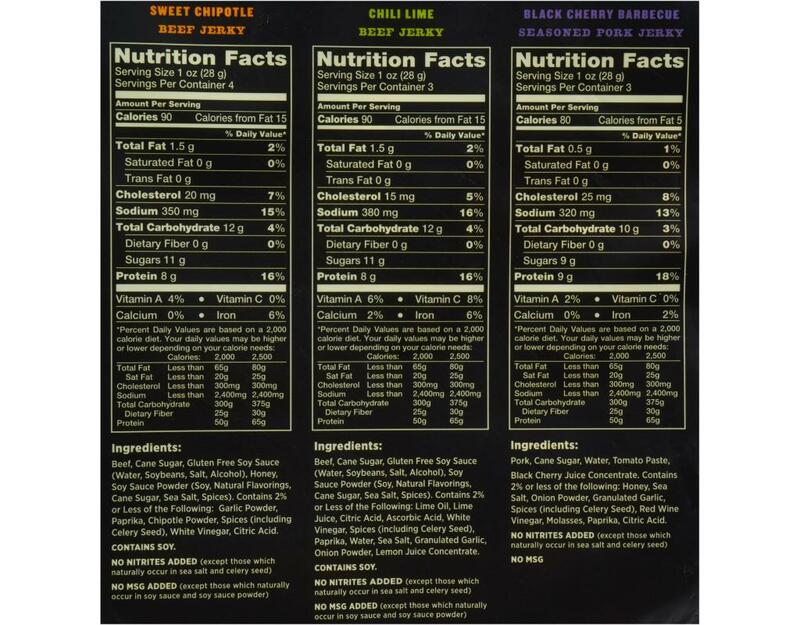 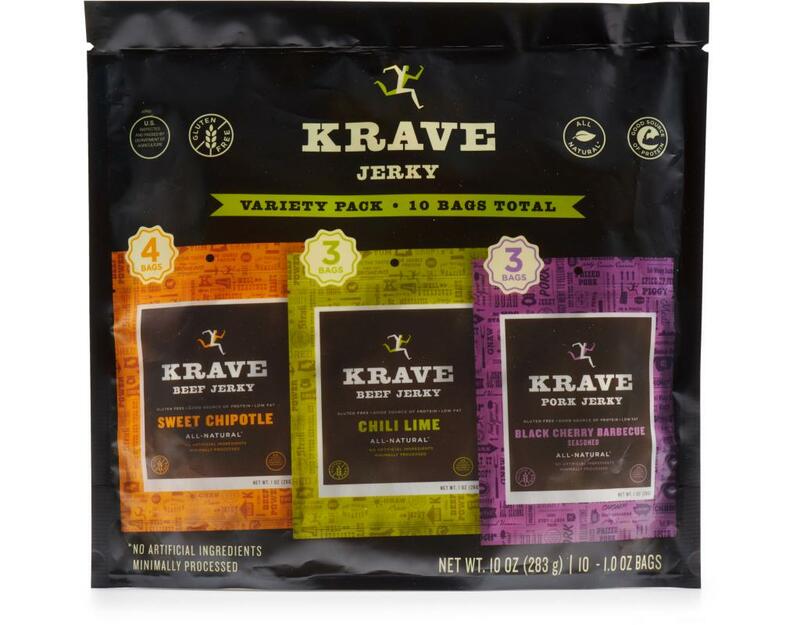 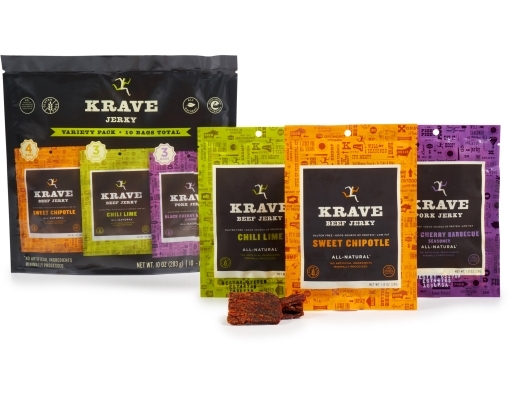 The Krave Jerky Variety Pack in Sweet Chipotle, Chili Lime, and Black Cherry Barbecue is a high-protein, low calorie snack pack that delivers 8-12 grams of protein per serving. All-natural Krave Jerky has no nitrates or artificial flavors; just lean cuts of domestic meat and all-natural, gourmet ingredients. 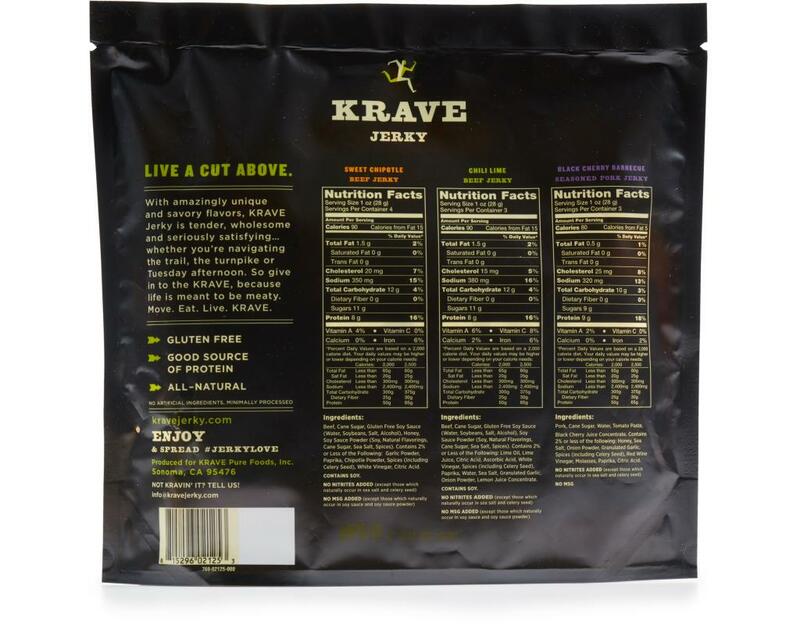 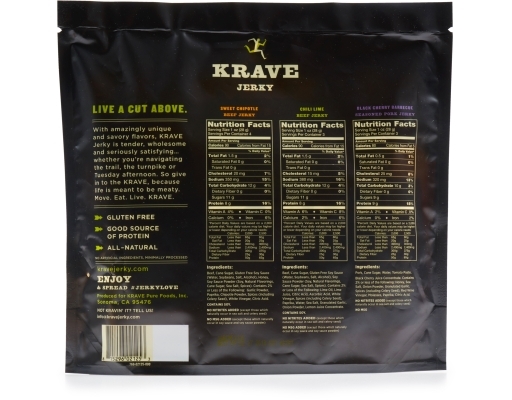 Stock up on Krave Jerky in bulk and bring home the high protein snack you’ve been waiting for.